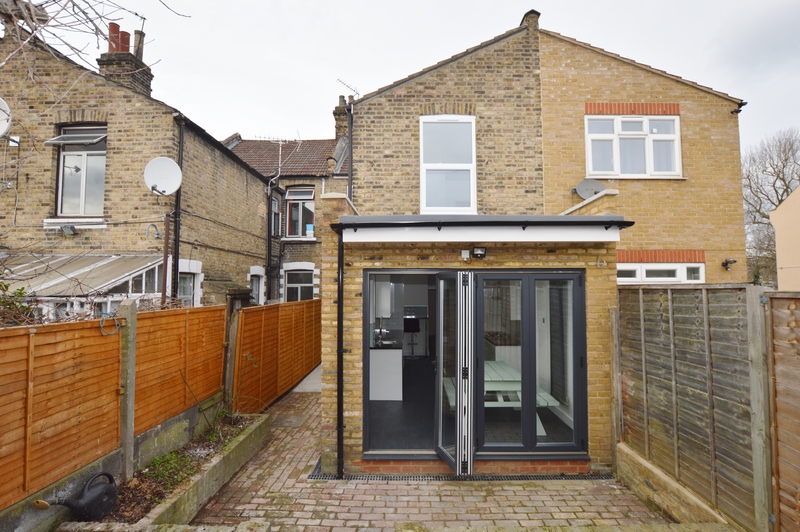 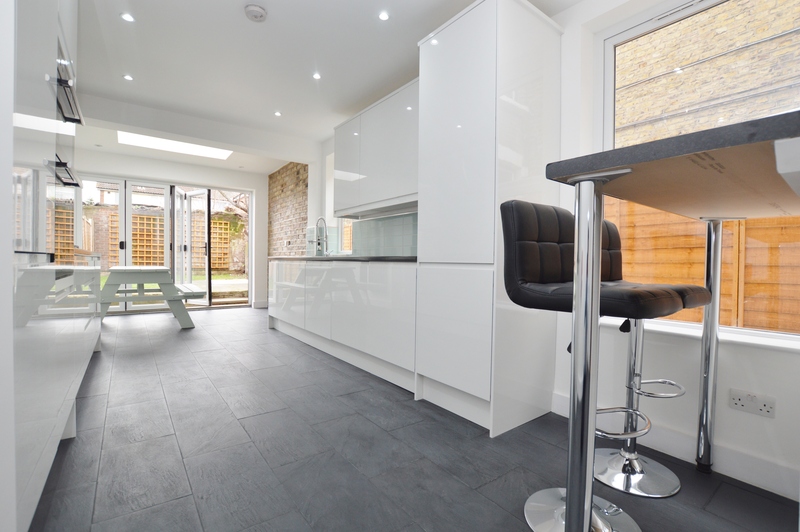 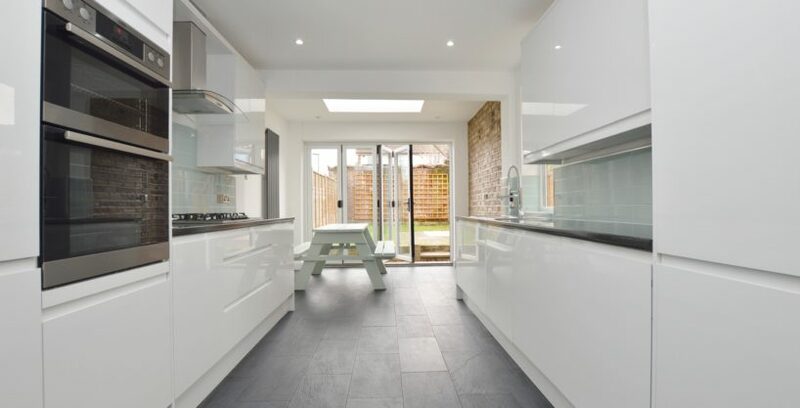 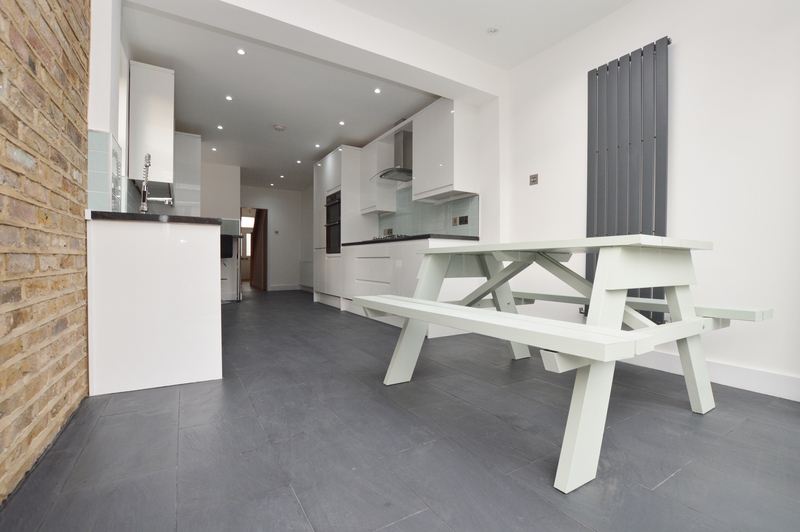 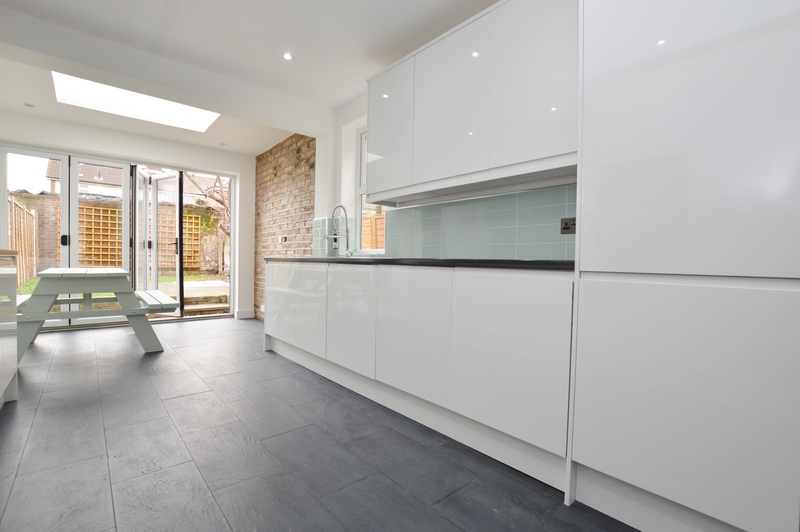 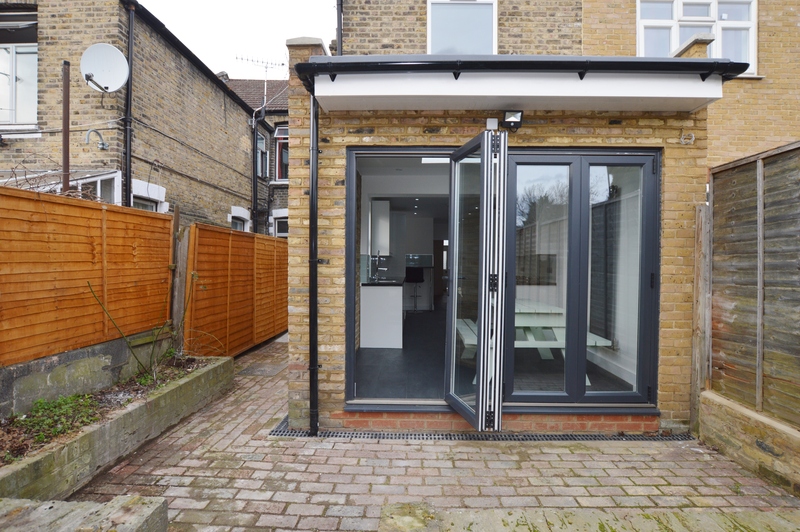 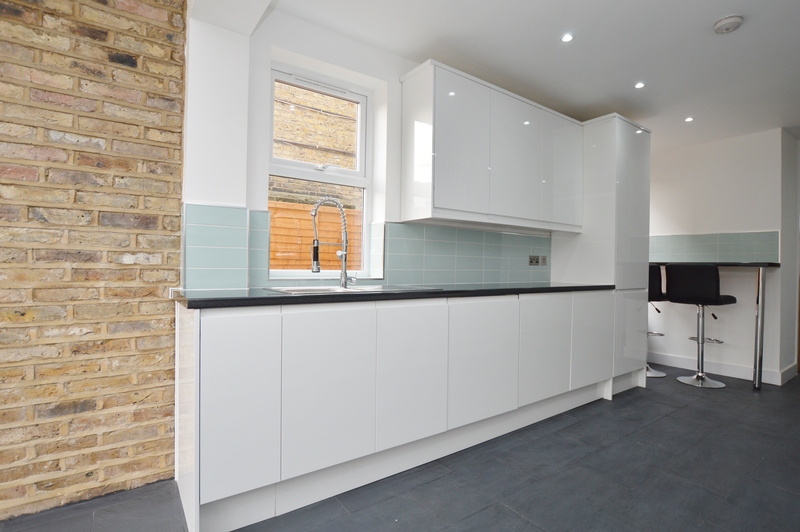 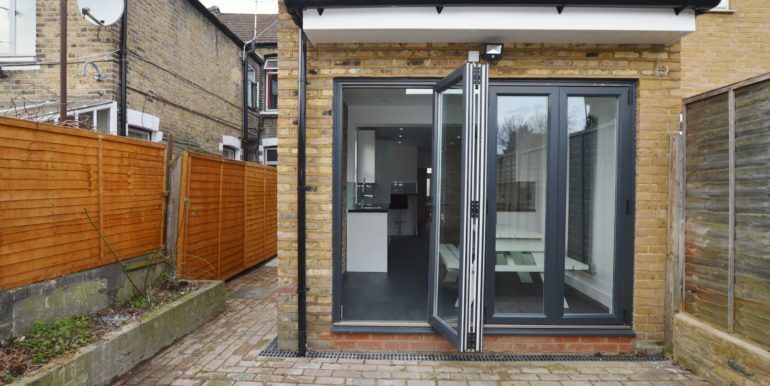 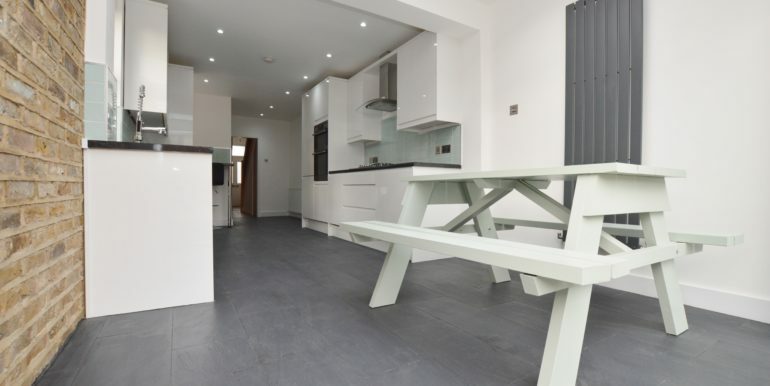 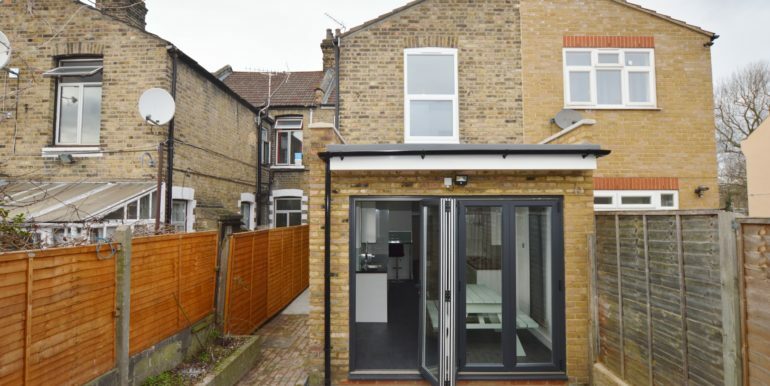 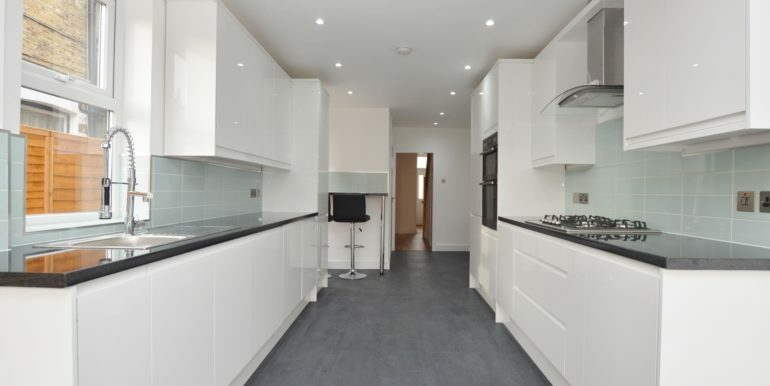 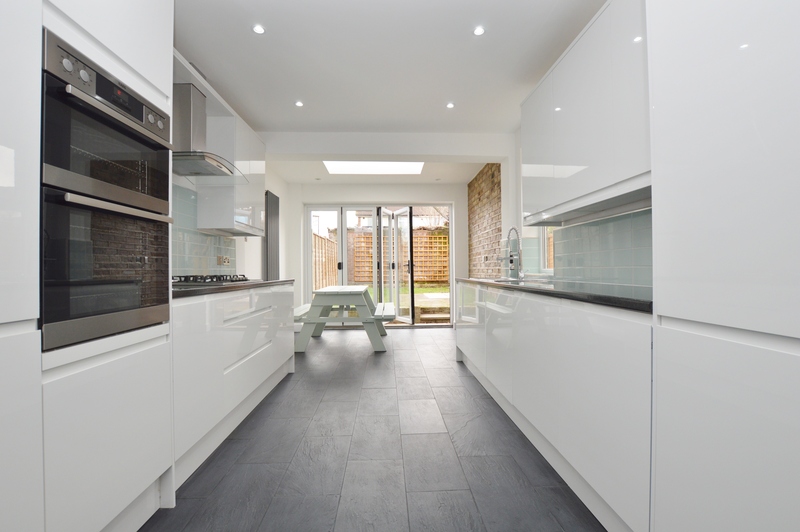 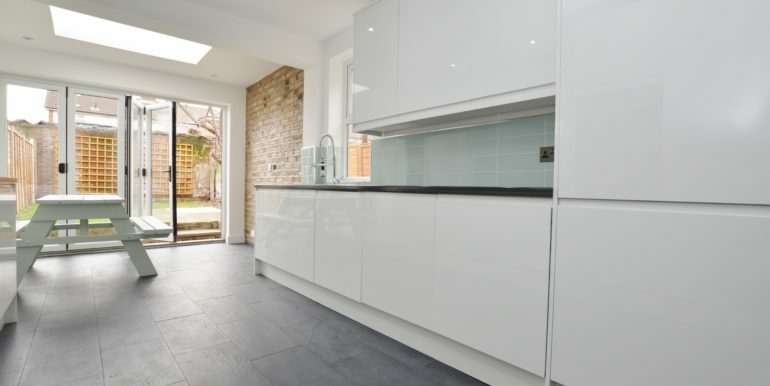 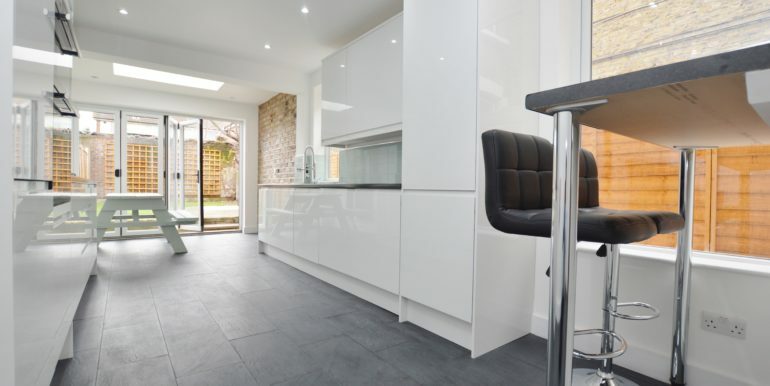 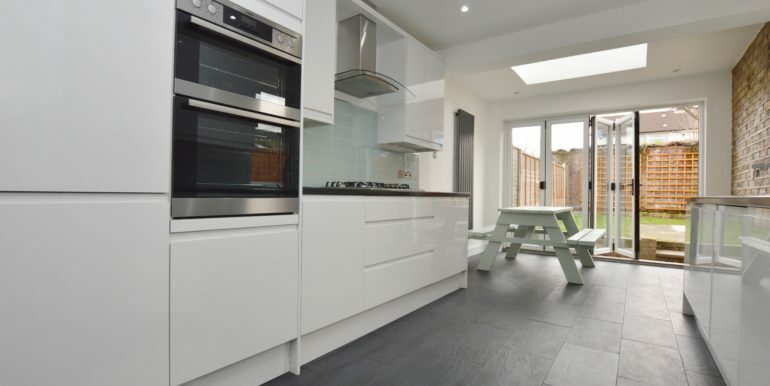 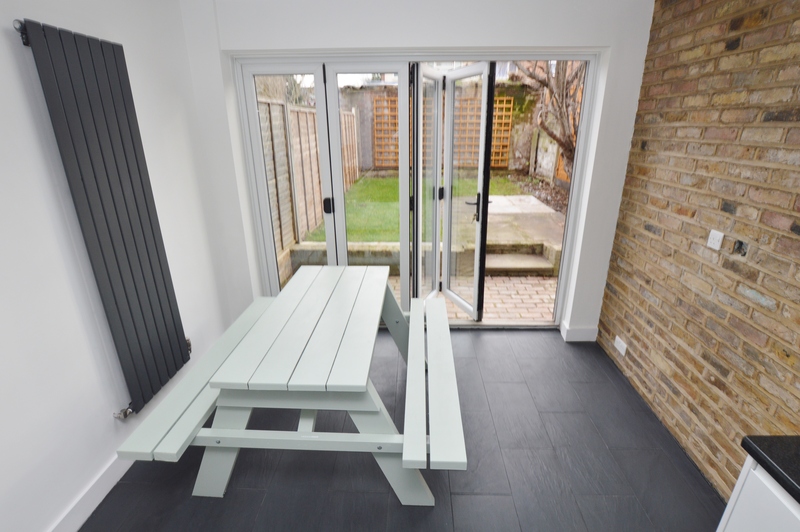 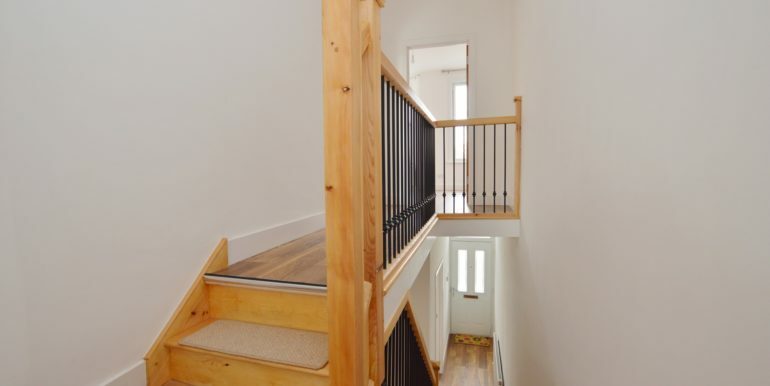 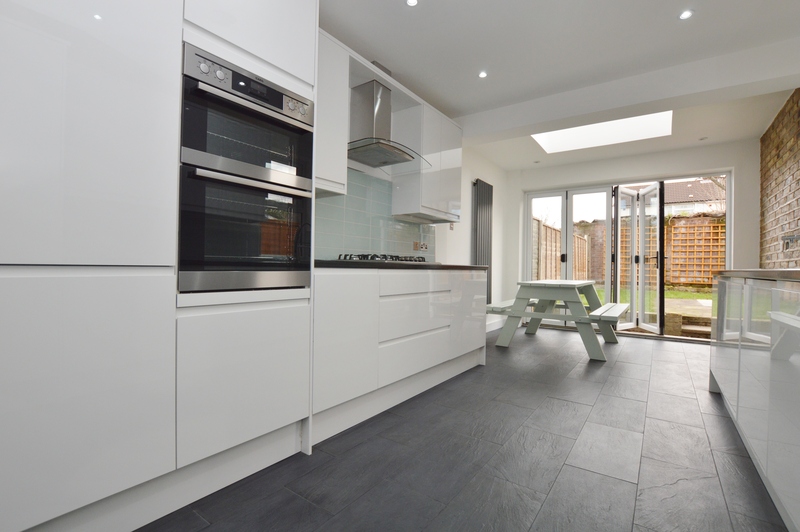 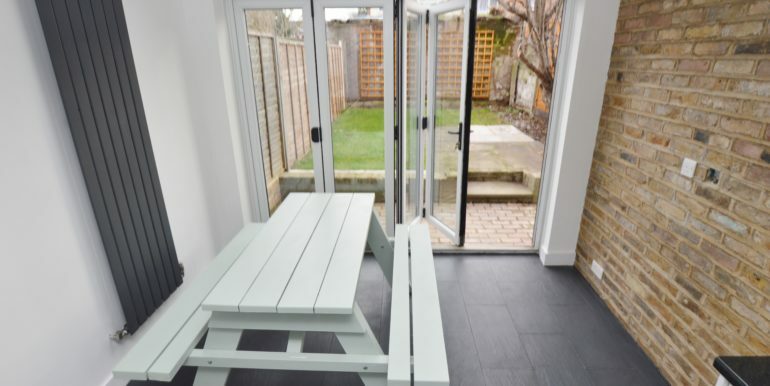 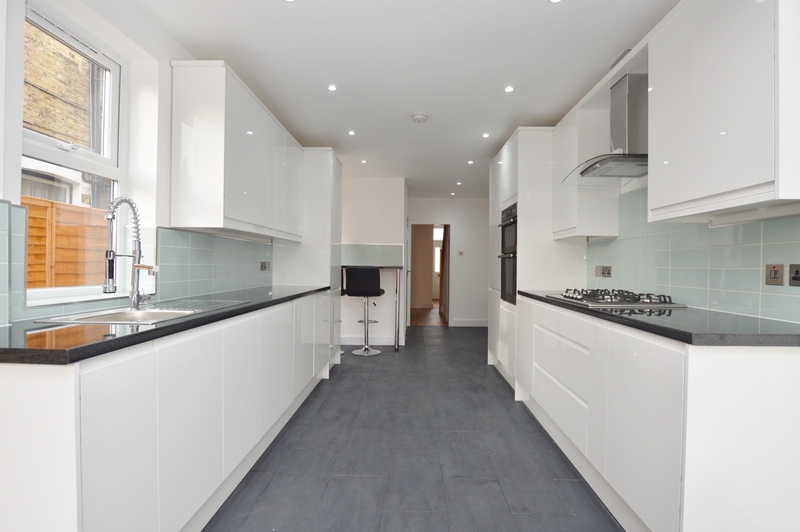 Abidins are proud to present to you this outstanding & stunningly extended & refurbished four bedroom terraced house boasting exceptional living & entertaining space throughout, two bathrooms, reception room, double bedrooms & a private rear garden. 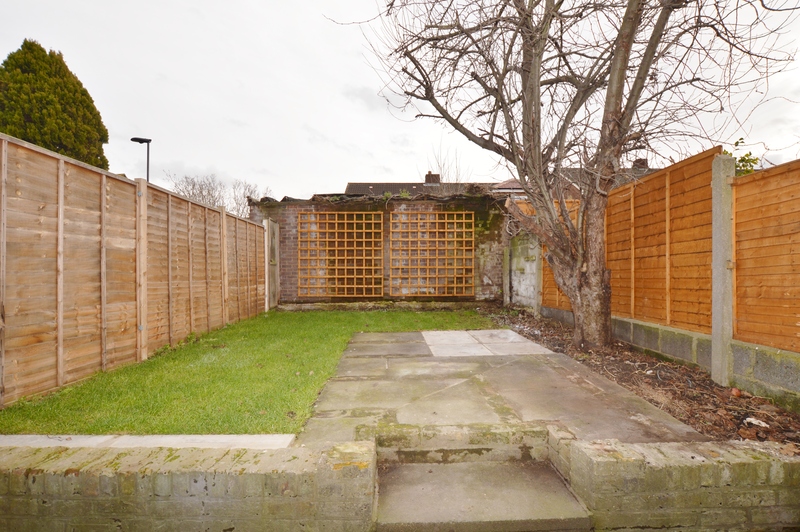 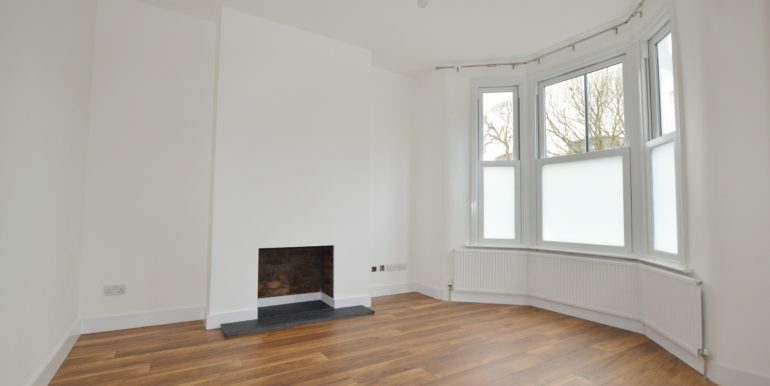 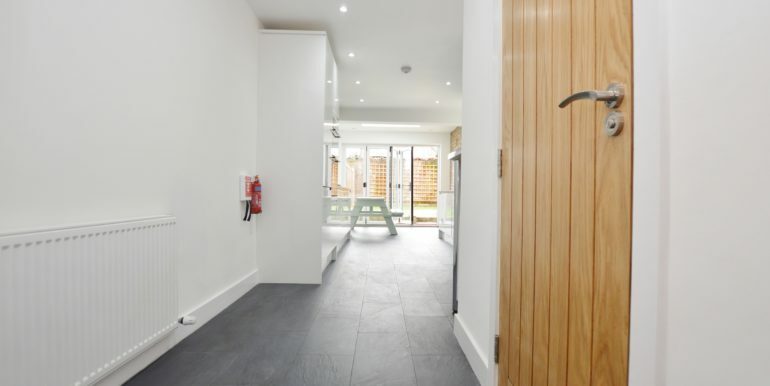 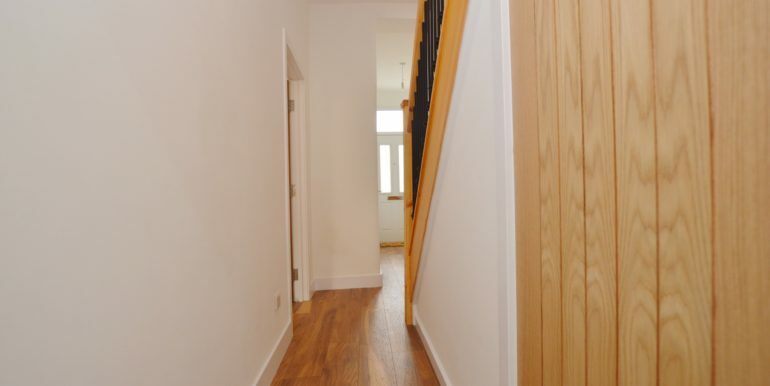 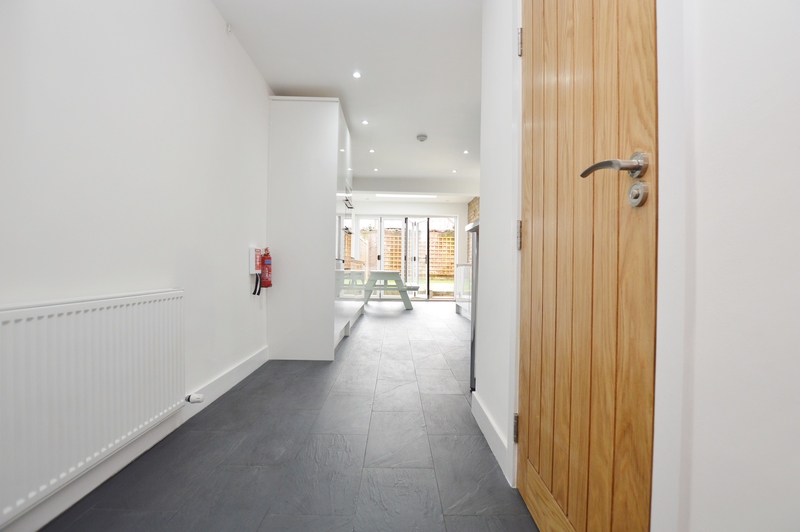 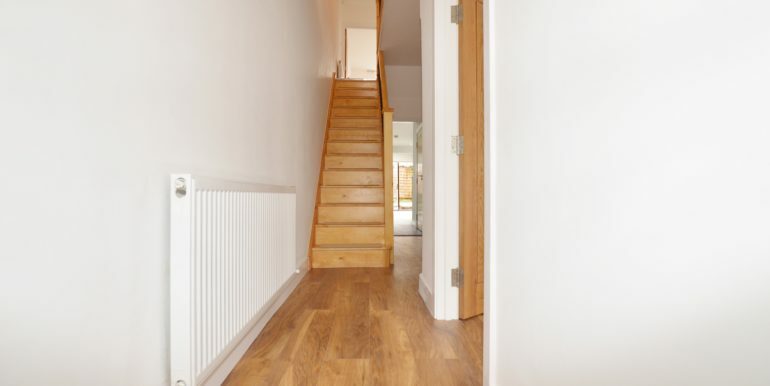 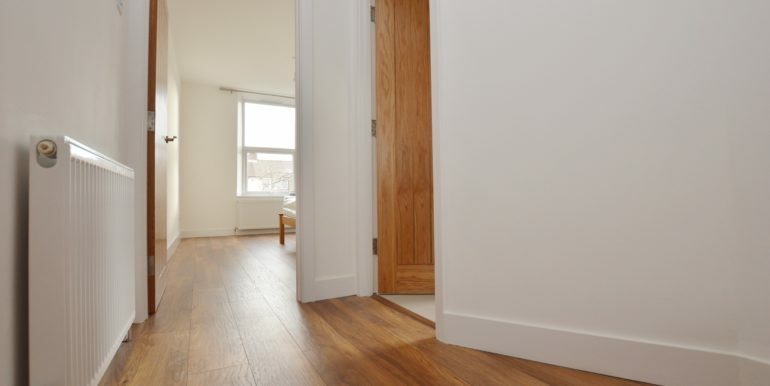 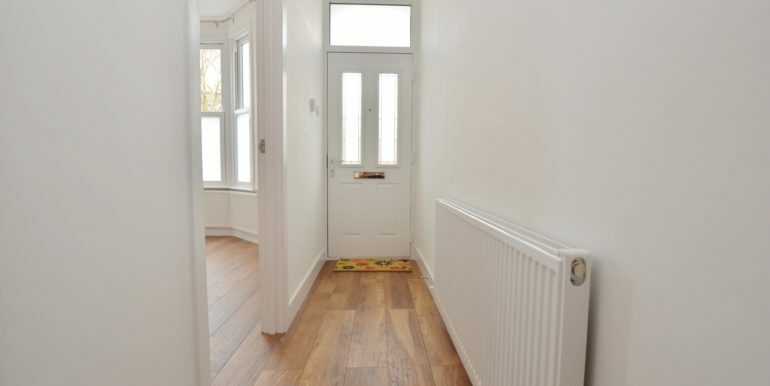 Having been renovated with no cost spared by the Landlord this unique property consists of: Ground Floor – Entrance hallway, reception room, double bedroom, larger then average kitchen dining area with skylight & sliding doors leading out to a private rear garden. 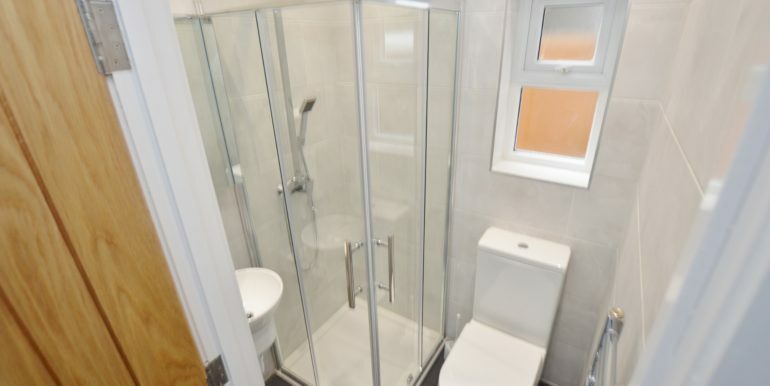 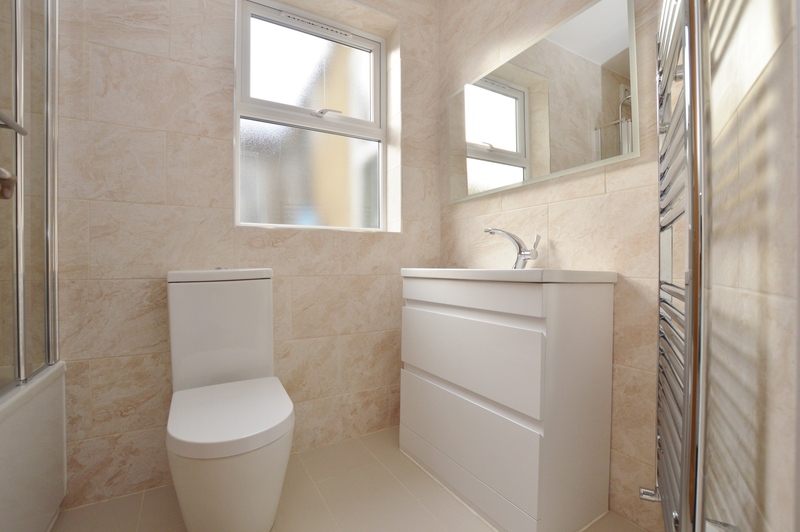 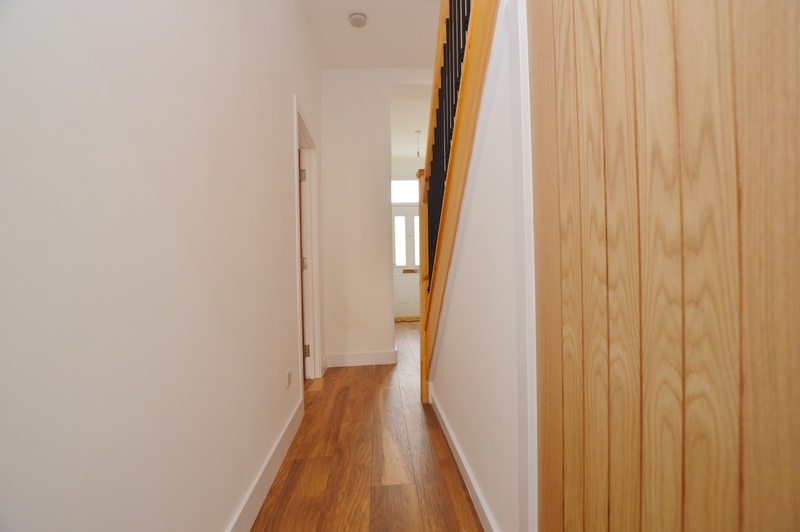 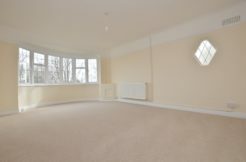 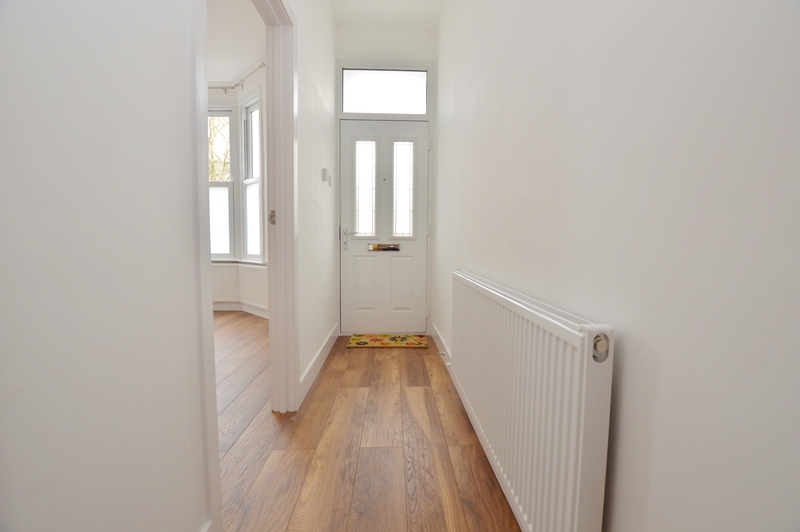 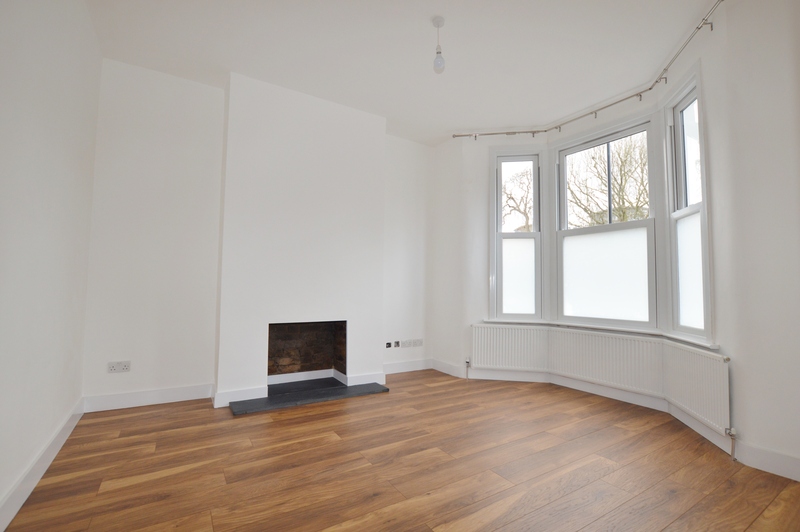 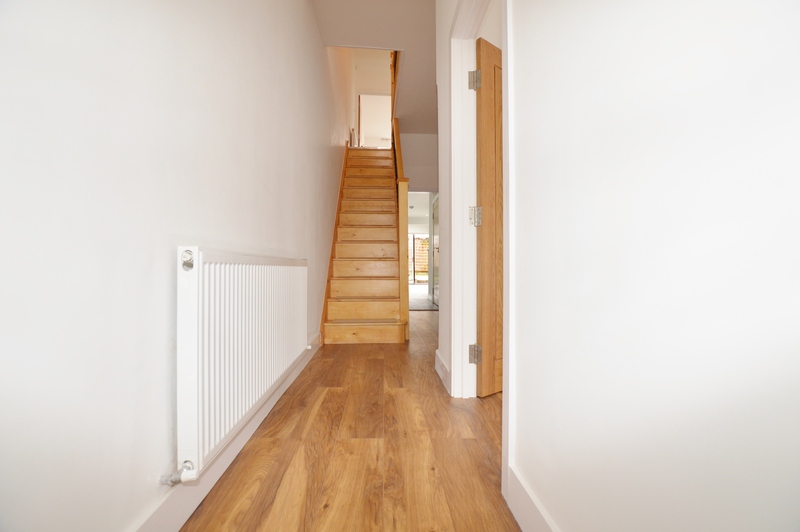 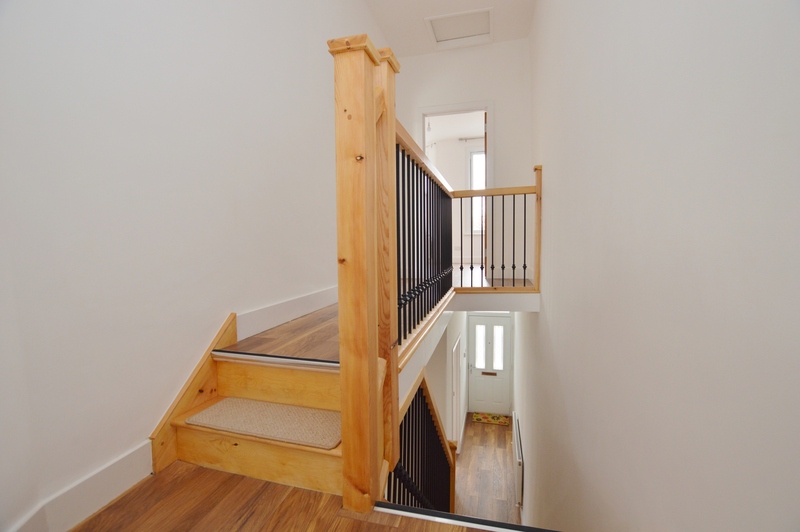 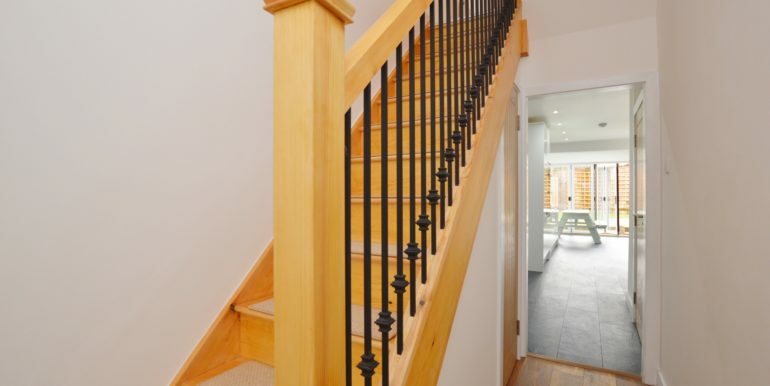 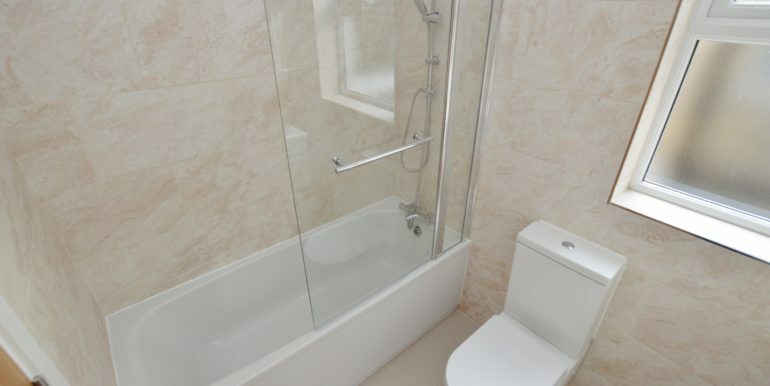 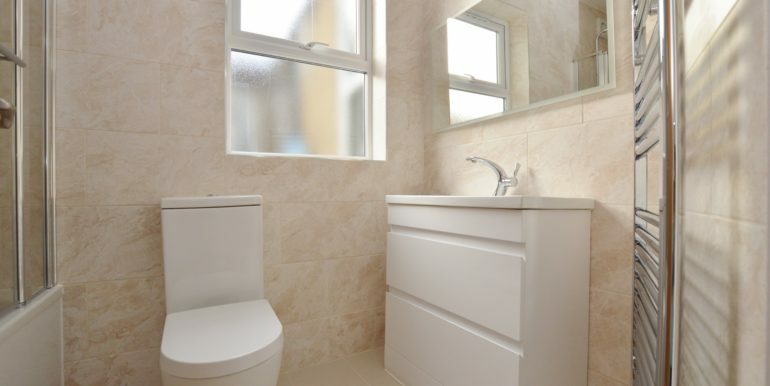 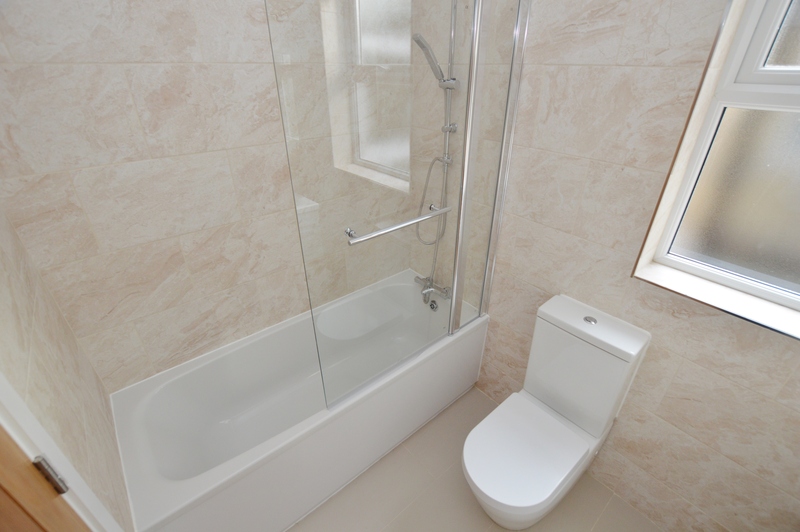 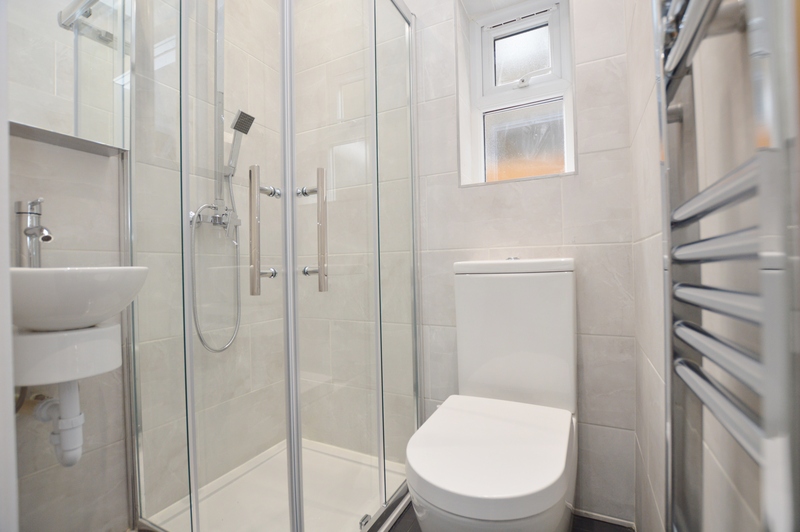 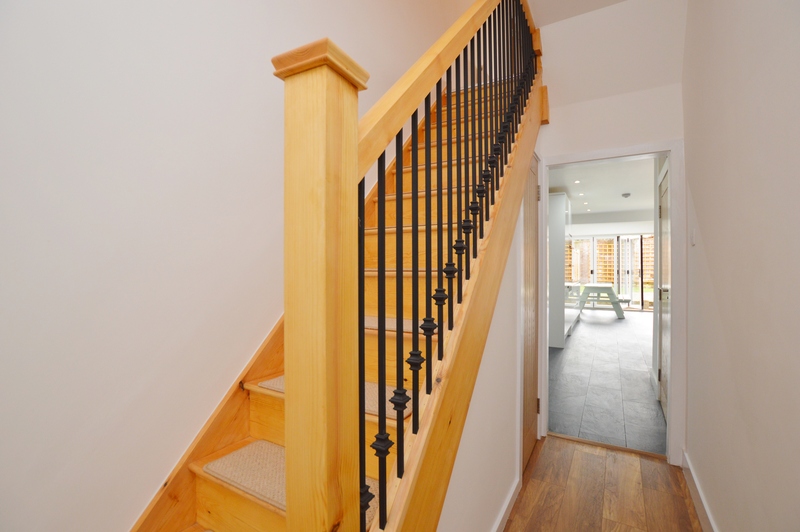 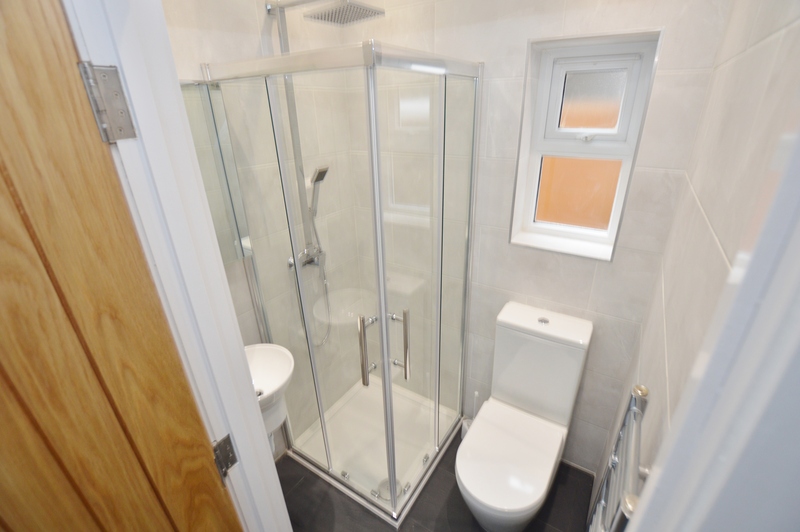 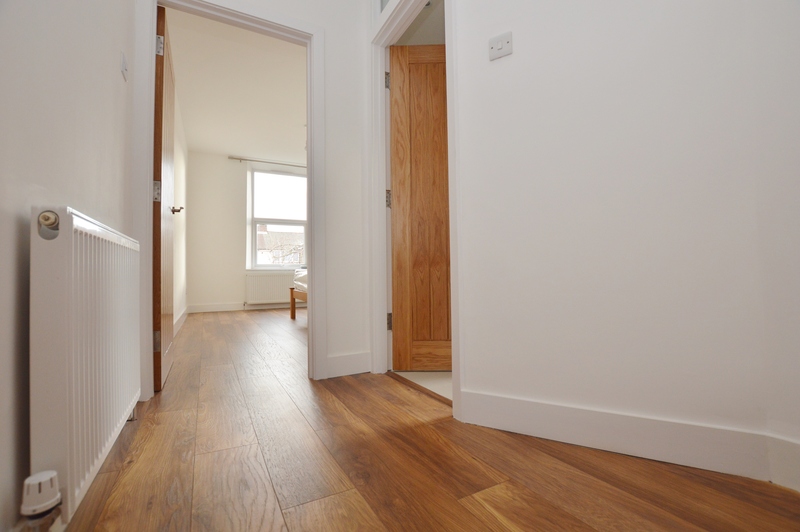 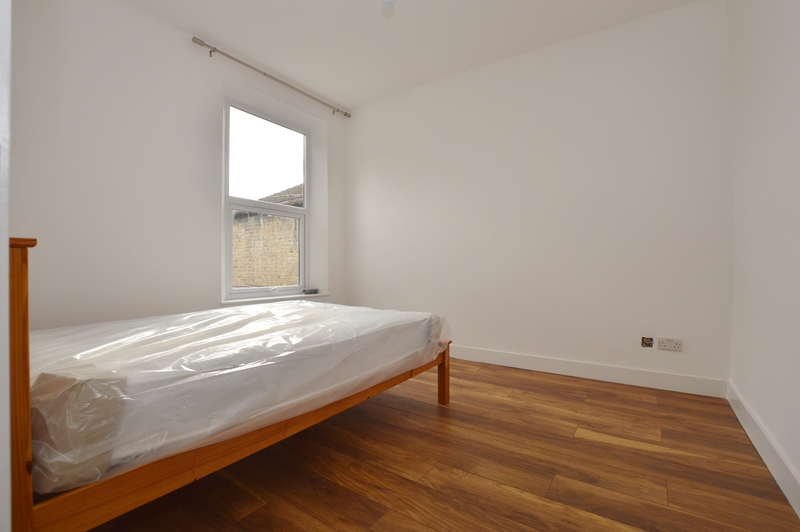 First Floor – Landing, bathoom & three double bedrooms. 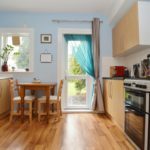 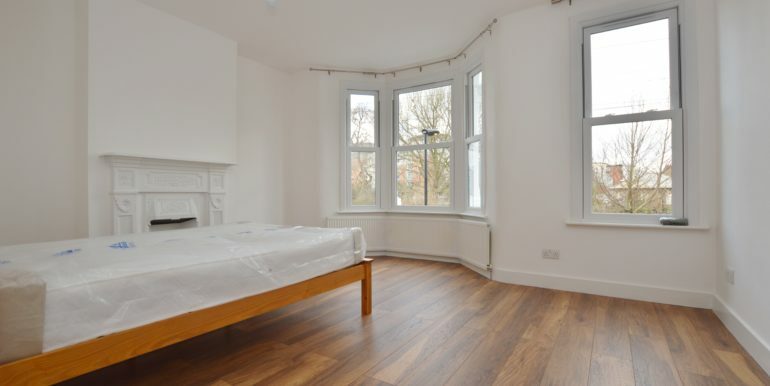 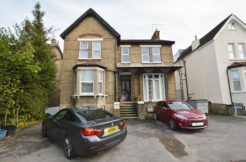 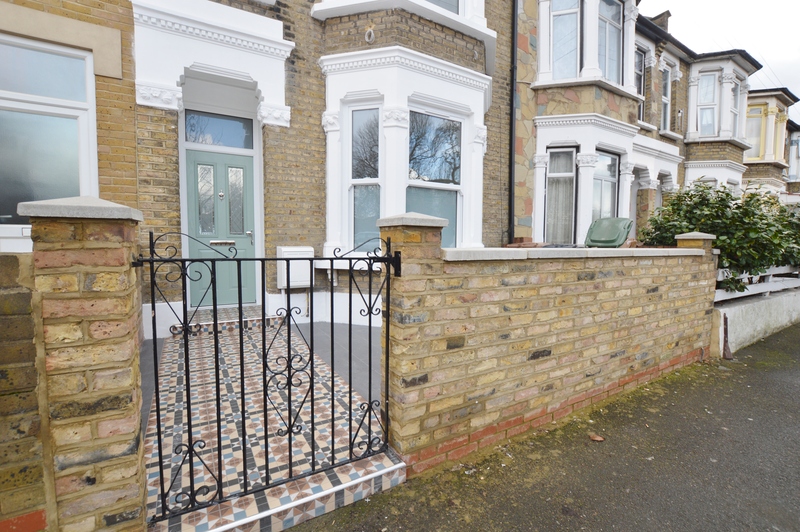 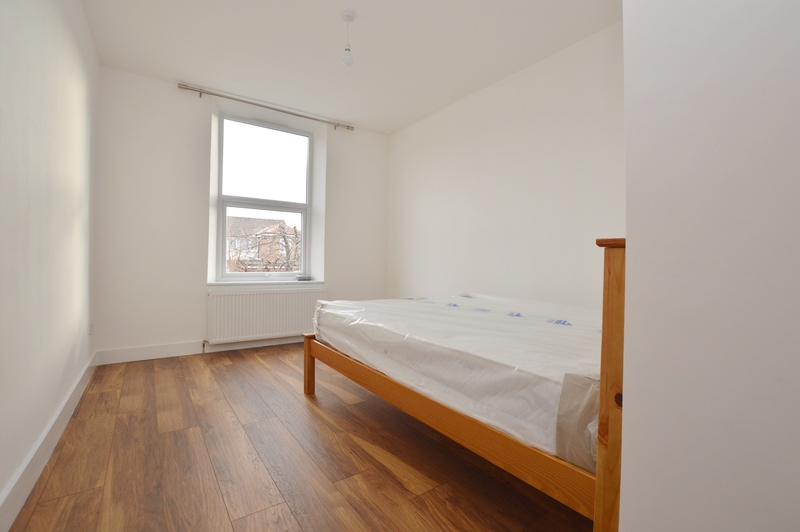 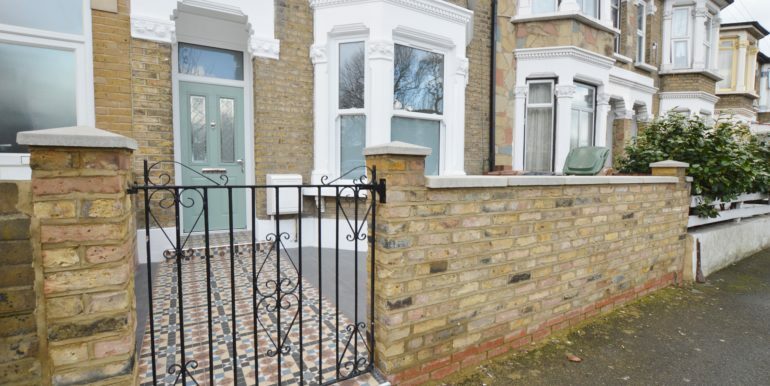 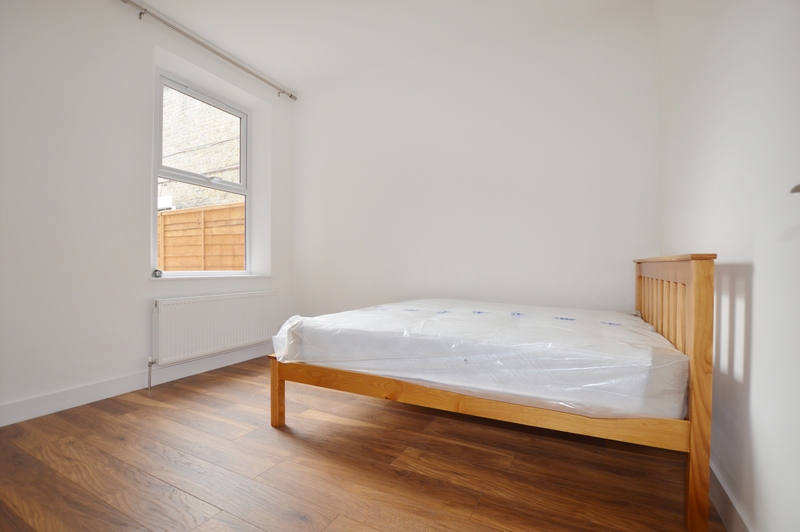 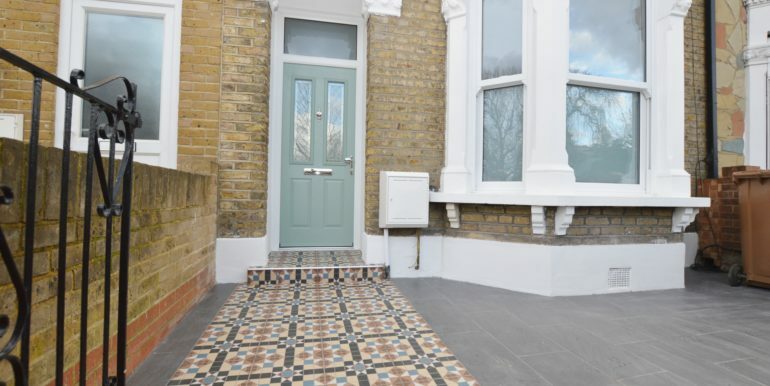 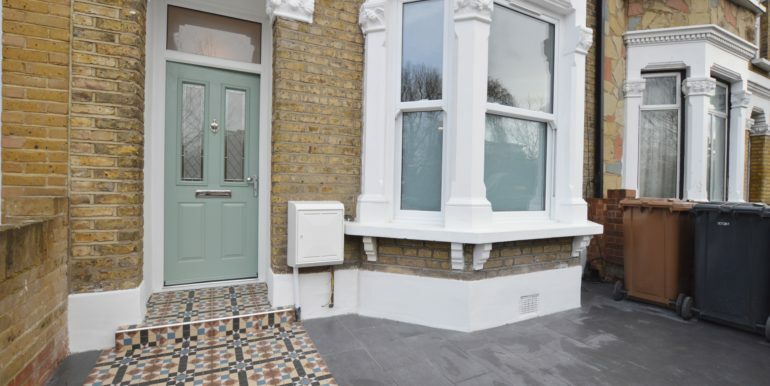 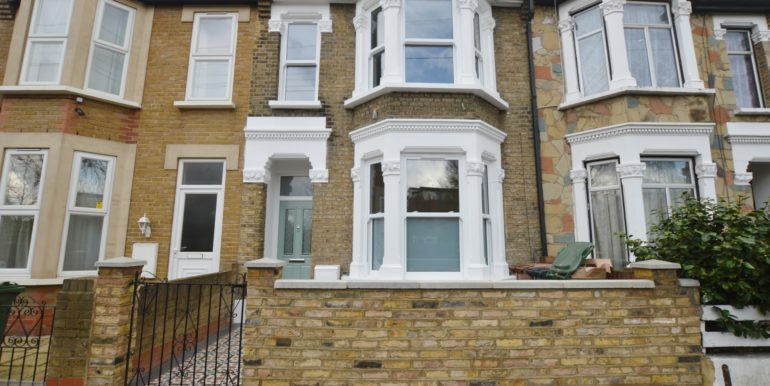 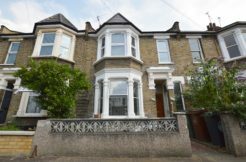 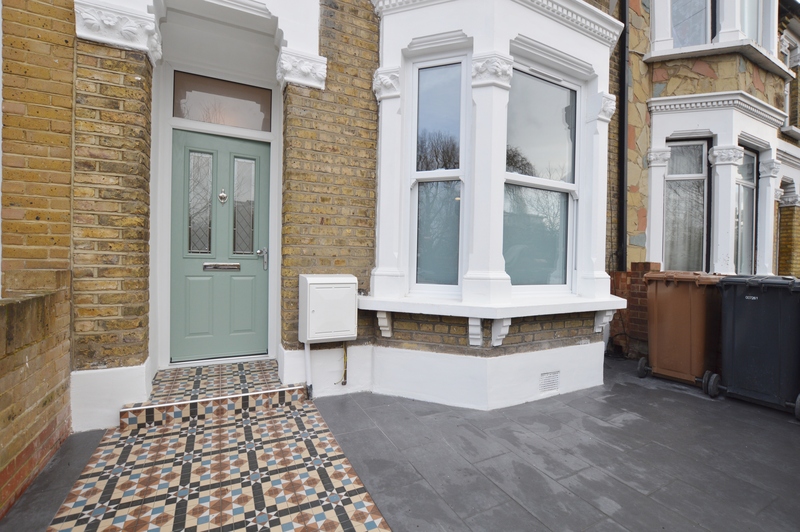 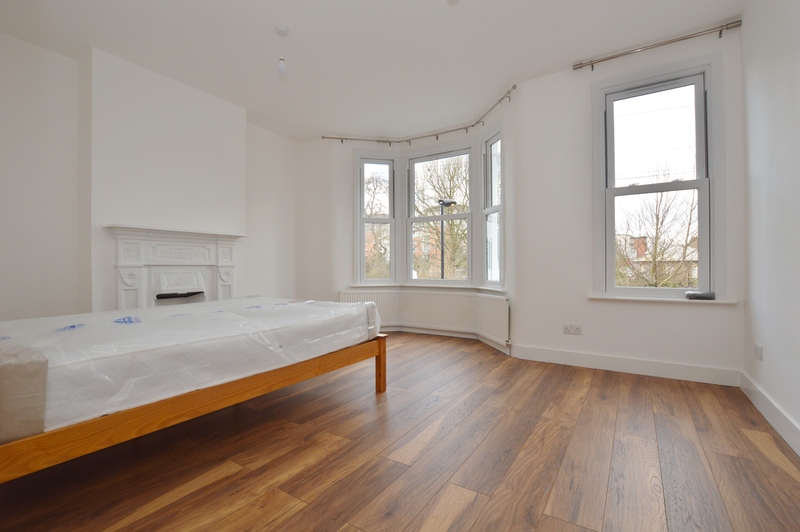 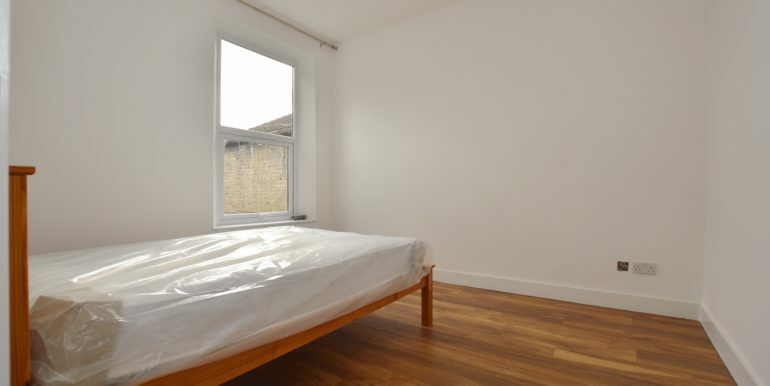 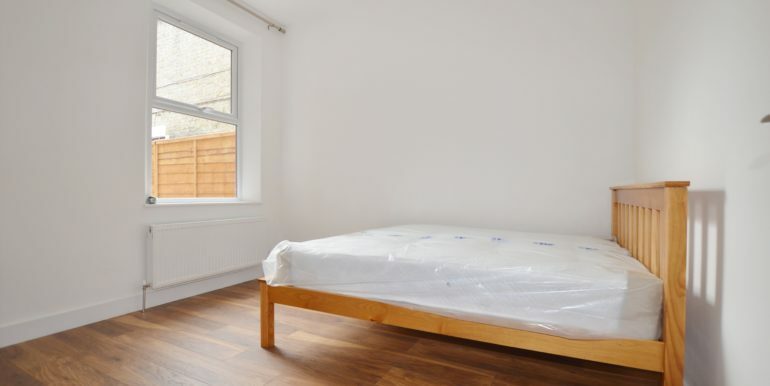 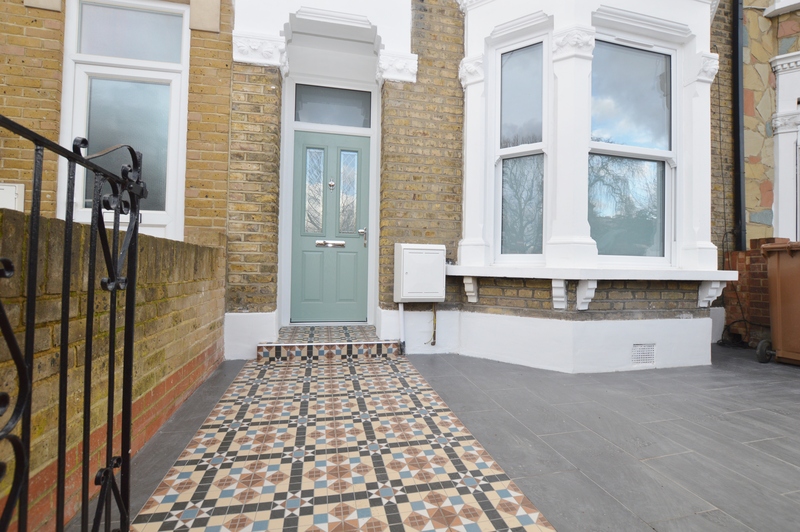 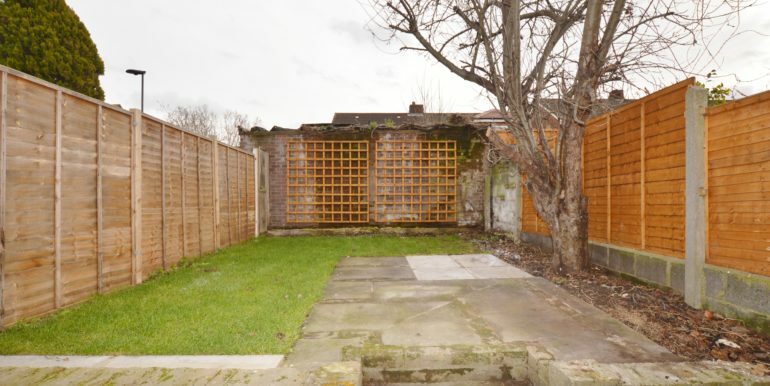 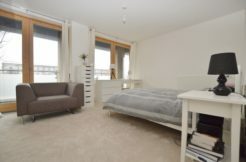 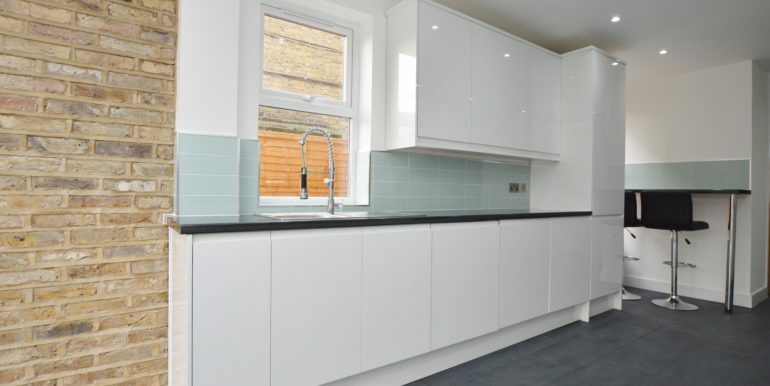 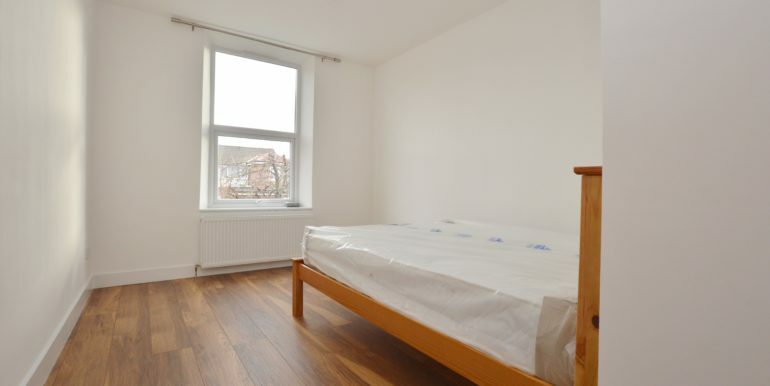 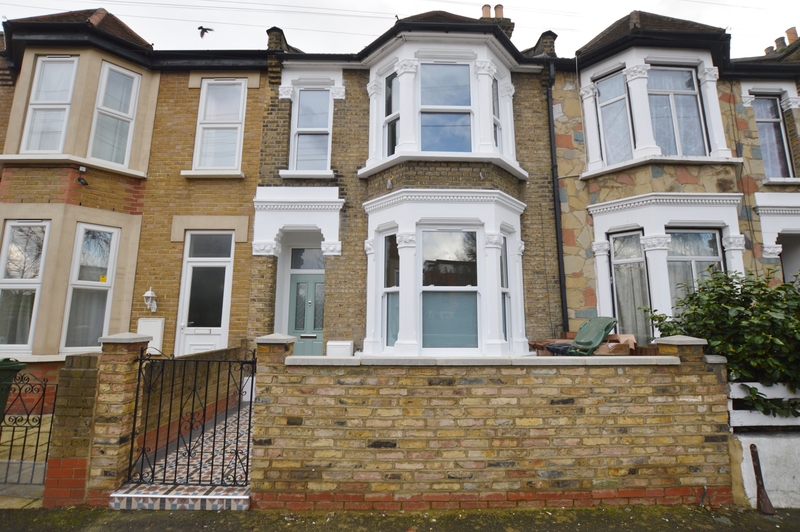 The property is located minutes walk from Leyton High Road which offers an array of shopping facilities, pubs, restaurants, cafes & the underground tube station. 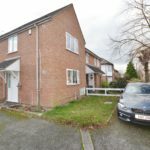 EPC Rating E These particulars have been prepared in good faith and are intended as a general guide. 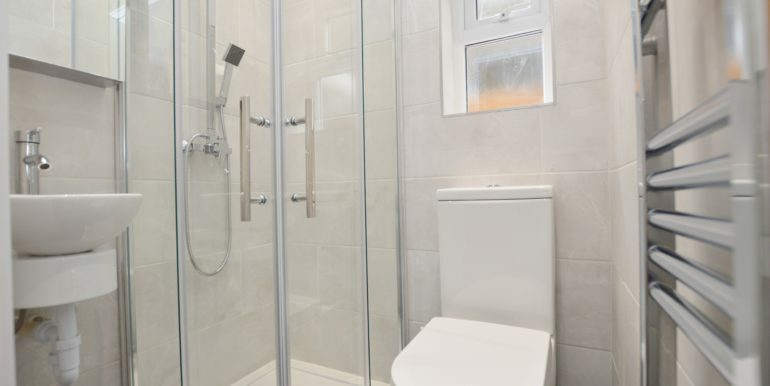 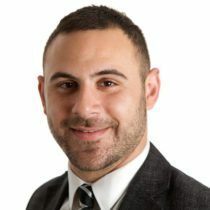 All measurements are approximate and Abidins have not carried out any form of survey and have not tested any of the equipment, appliances or services mentioned. 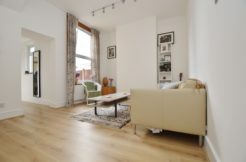 The pictures in this advert have been taken using a wide angle lens.